Tall Tree Cycles Ride Log: The Spring Classics Roll On! 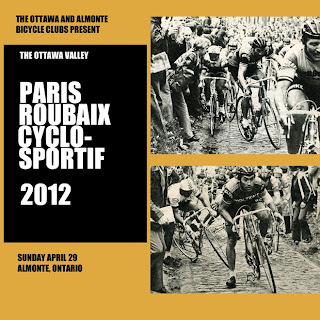 Spring Classics are in full swing in and around Ottawa, and the next three weekends are booked up with great events in three different corners of the region. 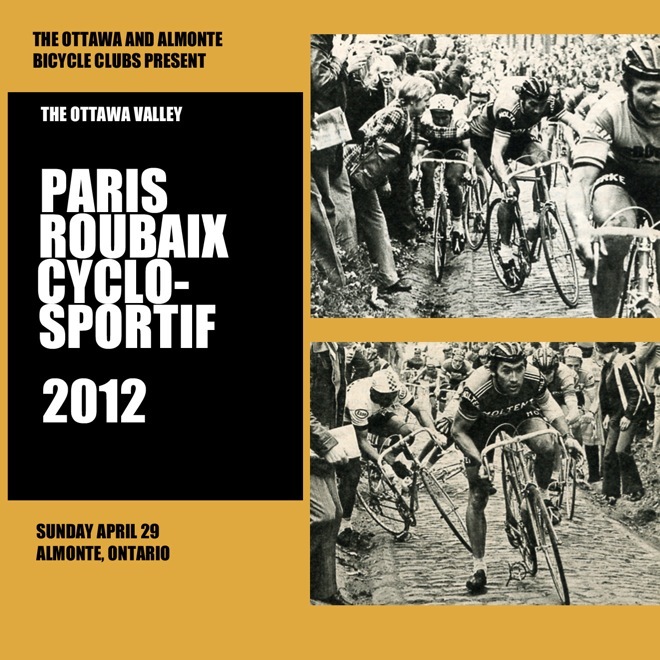 This Sunday the Paris-Roubaix flies out of Almonte. With recent rains and a new forest sector, this is bound to be one of the most exciting editions in recent years. Mount up some fat tires and get out there! 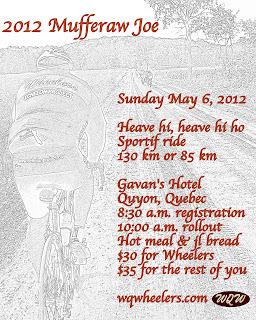 On-site registration is available. 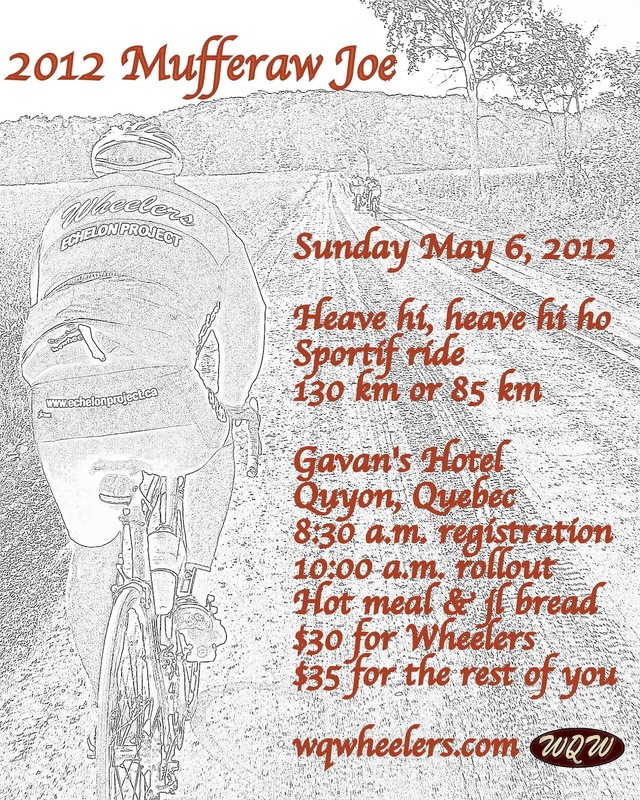 Following on the heels of the Roubaix is the West of Quebec Wheelers' Mufferaw Joe. The 130k route tends to include sections of dirt and gravel. Last year the Wheelers included a beautiful sandy old doubletrack. 28c tires would be a good choice for this one. Post-ride chili and homemade break is always one of the highlights of the season. 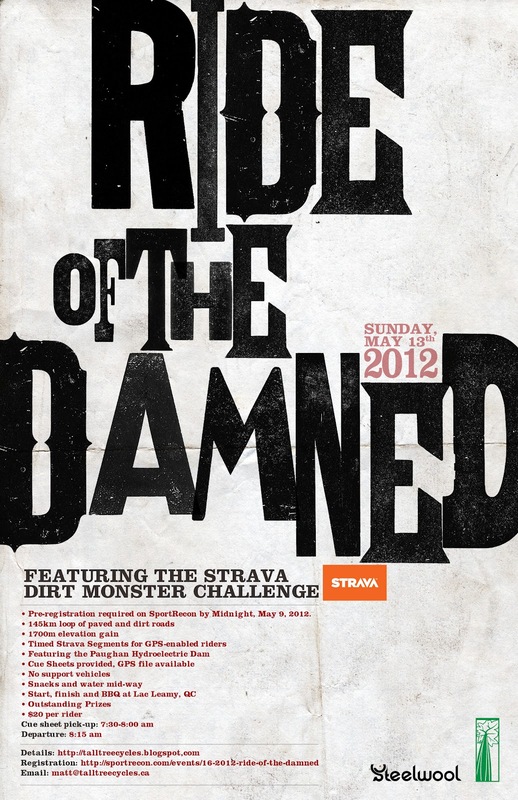 And rounding out the trio is of course our very own Ride of the Damned on Sunday, May 13, benefiting Bicycles for Humanity. The 130k route covers paved and dirt roads north of Gatineau, passing through Cantley, Montes Cascades, Low, Wakefield, and Old Chelsea. 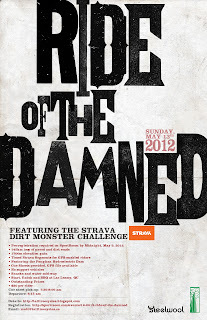 This year's ride will include a Strava Dirt Monster Challenge option, which will afford riders the opportunity to record their times on select dirt segments/sectors. Lowest cumulative times for men and women wins a Premium Strava membership for a year and a Strava cell phone/stuff 'jersey bin'. Remember, the RotD is a TEAM event (5 members), so gather your comrades and come up with a clever/ironic/fun name! We are working on logistics for a shorter route running from Wakefield. Details will follow. There will be no day-of registration, so please help us out and register at SportRecon at your earliest convenience. Remember to state your team name. Click the poster on the right for more info.